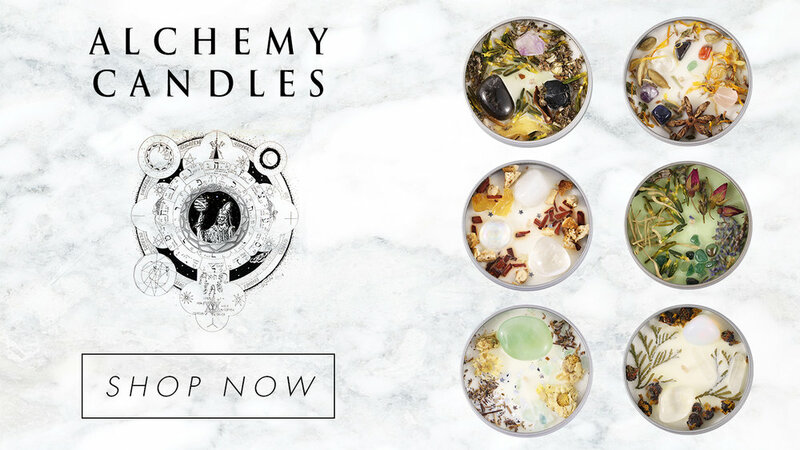 Alchemical Magic is an online destination for healing, alchemy wellness products, crystals and jewellery. Our unique range incorporates crystals, sacred geometry and natural organics with metaphysical healing properties. Alchemical Magic founder Irene Payne is passionate about creating a profound impact on ones mind, body and spirit through frequency healing and a range of Alchemical Wellness Products. She incorporates the wisdom and teachings she has learnt as a healing practitioner and alchemist for over 20 years into all that she creates. The purpose of energy healing is to support the purification of the mind and physical body and to restore it to its original Divine Human Blueprint. Find out how Alchemical Frequency Healing can help you today. A range of spritzers and essentials oils, that can assist in the purification of the home, office and healing space. As well as one's own auric field. 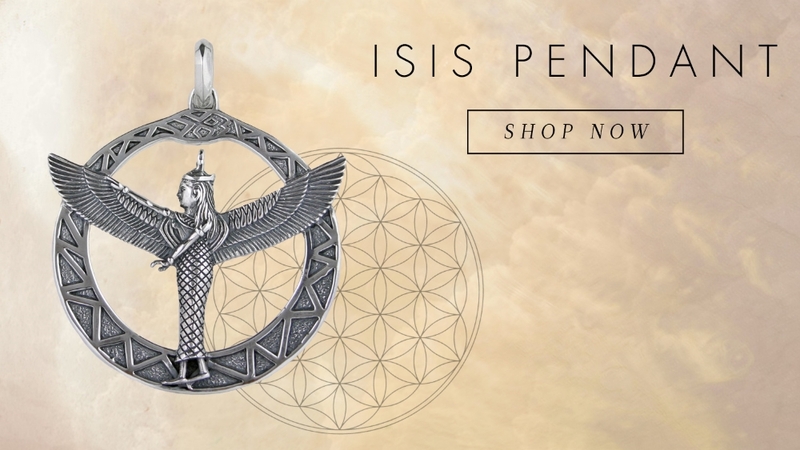 Shop our unique crystal and gemstone pendants, necklaces, rings, earring and bracelets, set in sterling silver incorporating metaphysical symbology. Alchemical Magic's Blog will uplift you with articles of collected wisdom, inspiring books, interesting recipes for health and well being in general. Crystals have been worn to protect against negative energies, injury and also to bring good luck and each has its own metaphysical healing properties.